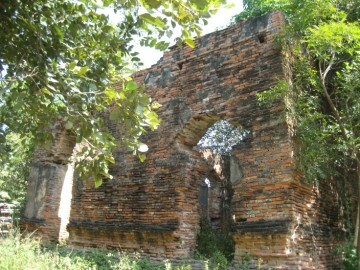 area of Ayutthaya in Lum Phli Sub-district, village 1. 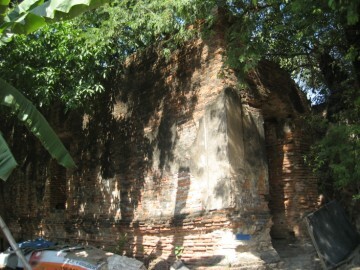 Wat Phraya Maen, Wat Dokmai and Wat Bua stood in the south. 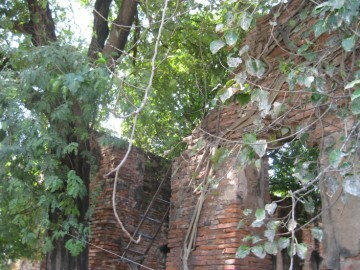 The brick ruin can be accessed along road # 3060, on the road's east side. 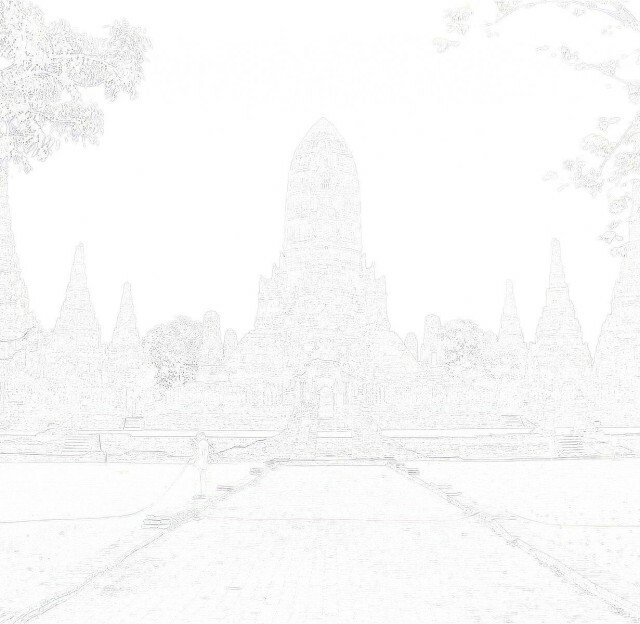 the Late Ayutthaya period (1629 - 1767). 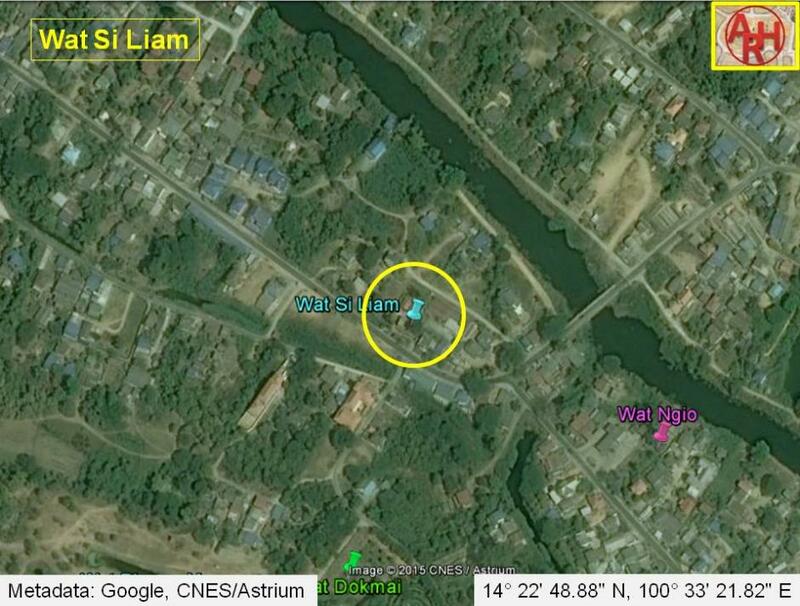 Its historical background and exact period of construction are unknown. 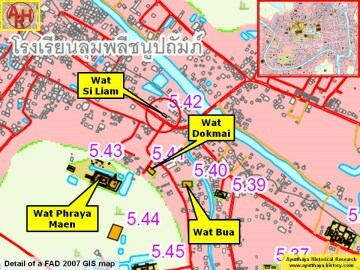 (1) สี่ - four / เหลี่ยม - edge.